Originally from Michigan, Jessica is a new Findlay resident by way of California. Since arriving last July, she has loved getting to know Hancock County and enjoying the activities our area has to offer. She’s a huge fan of parks, trails, and the outdoors, running, stationery and paper goods, and constantly exceeding my phone’s storage capacity by taking way too many pictures. You can find Jessica on Instagram, @jessicamakolin, or send her an email! How long have you lived in Findlay/Hancock County?  What is your favorite/best thing about the Findlay and Hancock County community? My favorite thing about Findlay is the real, tangible sense of being a part of a close-knit community. I love the Wednesday Food Truck Court at the Marathon Center for the Performing Arts. It’s the perfect way to break up the mid-week workday. Stix is my go-to spot. I love collaborative ordering (my friends say I have “food envy”). So, grabbing a group and ordering a bunch of small plates is absolutely perfect for me.